Kits are fully researched historically, and include detailed CAD drawing(s) based on given dimensions from Ashford drawings checked against photographs. Supplied in a sturdy cardboard box suitable for the finished vehicle. Are they in my skills range? – read the well-illustrated instructions now. Click HERE for downloads. Printouts can be supplied with the kits for a small charge. Back-up and advice service by post or email. No quibble guarantee. Based on the historical drawings transferred into CAD and checked against photos their dimensional accuracy is guaranteed. 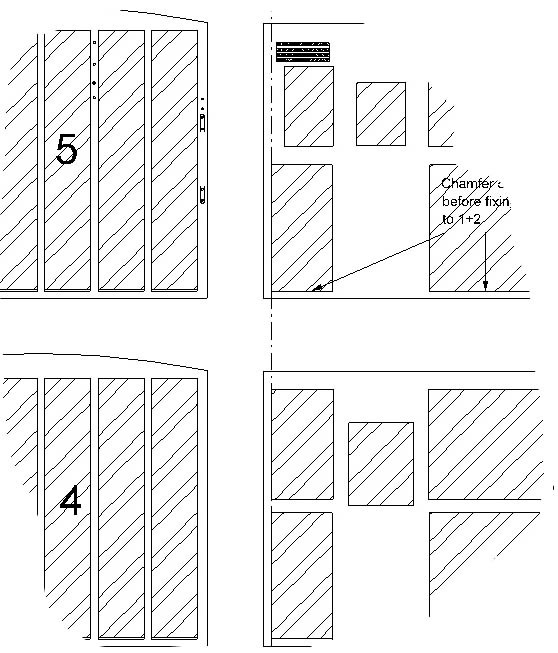 CAD drawings included in kits according to your chosen version. Fully illustrated instructions and historical notes. All the etches use modern plotting processes and are not blown up from crude 30 year-old artwork intended for 4mm scale! They are supplied in nickel-silver with parts for most (probably all) historical variants, including the Stirling-Wainright rebuilds. Fold-up chassis to ensure axle alignment. Laminated correct profile coupling rods for true thickness. F/S kits designed to go round 4ft curves while maintaining scale dimensions. Most kits also include spacers for S7 frames. Wheels and buffers are sprung as standard. Boilers may be etched, or high-quality resin castings to avoid rolling. 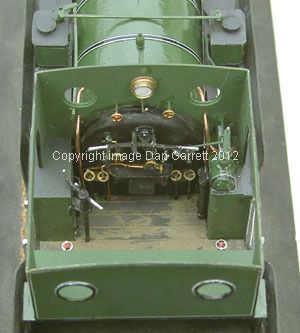 All kits have etchings or castings for dummy motion and valve gear as standard, as well as full cab detail and virtually all visible fittings. Castings are specific to the locomotives – no compromises using parts intended for other railways or old coarse scale types. Brass and/or nickel-silver castings and/or brass etching supplied where appropriate for the prototype. Handrail knobs, bearings, plunger pickups (lightly sprung), Slaters screw couplings, rod, wire, all nuts and bolts included within the price. You buy wheels, solder, electrical wire, paint, number-plates, etc. Low-melt alloy and/or etches for just about every detail you can see, including full brake detail where appropriate. 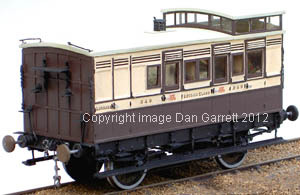 Sprung buffers are standard and the carriages have controlled compensation. All you need to complete are wheels (eg Slaters’), 2-part epoxy resin adhesive, paint, transfers. is a supply of parts for scratch-builders of particular vehicles where it’s not economic to provide full castings or etches. Sides and ends are printed on styrene sheet for you to cut out and laminate, with styrene strip for framing where appropriate. Etches and LMA castings as for other kits. Safety-chains: During the 19th Century, these were fitted to all vehicles. Many modellers leave them off because they can make coupling more difficult. Etched parts are included in carriage and some other kits. 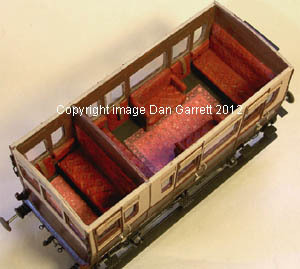 Also available is the carriage detailing pack shown in the picture. It contains cast hooks and eyes with a length of suitable chain; cast coupling centres and bob weights with iron wire for the links. If you wish to add them, they are available as an optional extra – see parts section of catalogue.